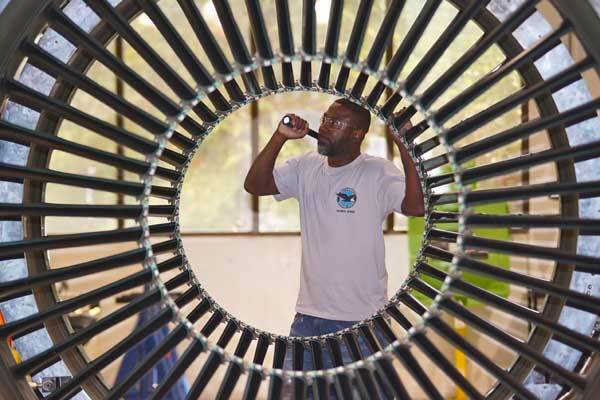 The global network of maintenance, repair and overhaul (MRO) facilities that service Pratt & Whitney’s GTF engines is rapidly growing capacity and capabilities across the network to provide the best value and highest quality maintenance support for GTF engine customers. “Through the first half of the year, we saw GTF MRO output double over last year, a significant milestone across the network. At our company we are continuing to invest in our facilities and state-of-the-art technologies, especially for assembly and inspection, to deliver products quicker with the highest quality. The GTF MRO network, comprising engine centres from the industry’s leading MRO companies, includes Pratt & Whitney, MTU Aero Engines (MTU), Japanese Aero Engines Corporation (JAEC), Lufthansa Technik (LHT) and most recently, Delta TechOps, said a statement from Pratt & Whitney, a division of United Technologies Corp.
As engine volume grows, the network will continue to expand to include other worldwide airline, MRO and repair facilities, it said.